Joseph Okonski was born March 15, 1871 in Prussia-Poland. He was the son of Macij (Mathias) Okonski (born February 23, 1844 in Slabomierz, Prussia Poland ) and Marianna Nyka Okonski (born in January 29,1850 in Skarbience, Prussia Poland). Joseph Okonski arrived in New York City with his parents Mathias and Mariana on the ocean vessel Cambria on October 4, 1873. This would be an unbelievable trip experience for anyone especially for someone who was only 2 ½ years old. Mathias, Mariana and Joseph somehow had to make several additional daring trips by boat and wagon trains and finally settled in Bremond in Robertson County, Texas. The migration of many Polish families during 1870’s and 1880’s to Bremond, Texas in Robertson County was for a better but hardworking life as farmers and workers primarily in cotton, tomato and corn fields. 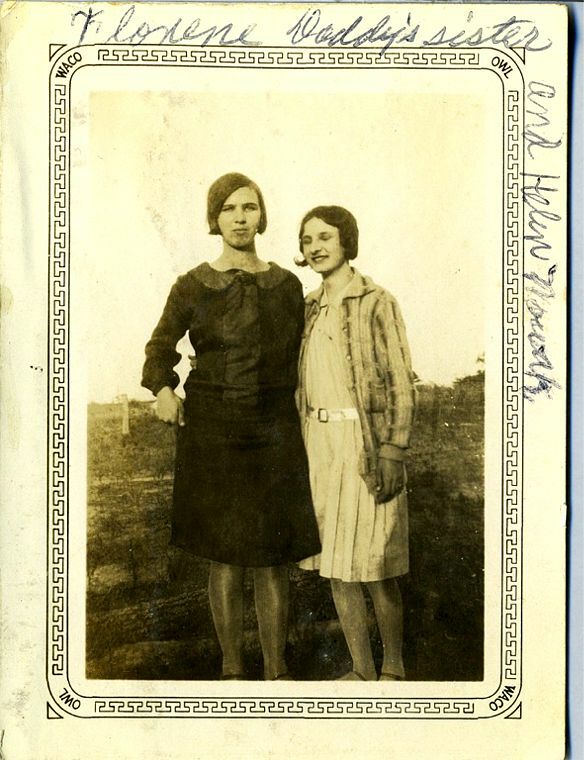 Many of the families were very large and eventually made Bremond, Texas the “Polish Capital of Texas”. Joseph’s mother, Marianna, died October 15, 1892 and is buried in St Mary’s Cemetery in Bremond, Texas. Joseph’s father Macij died September 3, 1916 and is buried in St Mary’s Cemetery in Bremond, Texas. Joseph married Victoria Szturemski on November 16, 1892 in Bremond, Texas. 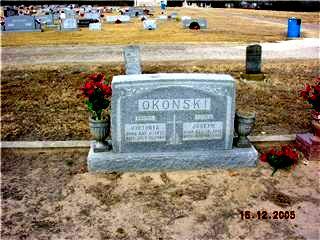 Their second child, Mike Okonski born June 23, 1895 and died January 2, 1926 and is buried in St Mary’s Cemetery in Bremond, Texas. Mike returned as veteran in World War I with TB and died shortly thereafter. The third child, Stanley “Stash” Marion Okonski born February 4, 1898 who married Louise Pauline Burda (February 22, 1902 – April 22, 1975). Stanley died November 22, 1983. The fourth child, Bruno Okonski born February 9, 1901 and married Victoria Novak(April 24, 1907 – October 24, 1999). Bruno died August 12, 1971 and is buried in Earthman’s Cemetery on NW Freeway in Houston, Texas. 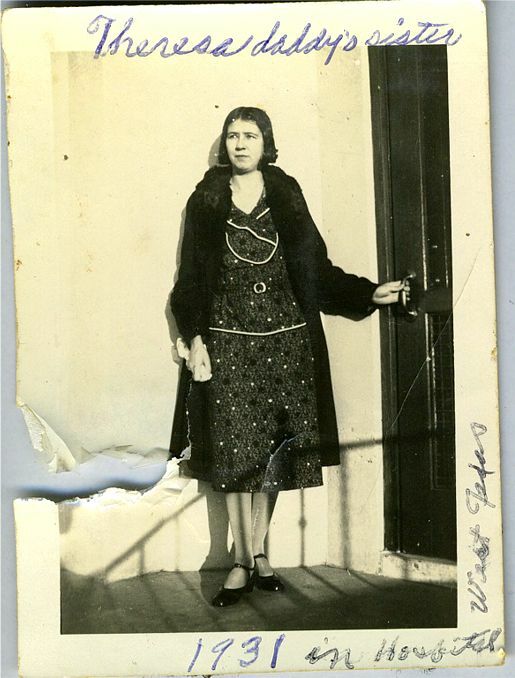 The fifth child, Theresa Okonski, was born October 14, 1903 and married Edmund Wilganowski. The sixth child, Edward L Okonski was born August 8, 1906 and married Helen Novak on November 12, 1929 (March 5, 1912 – May 21, 2002). 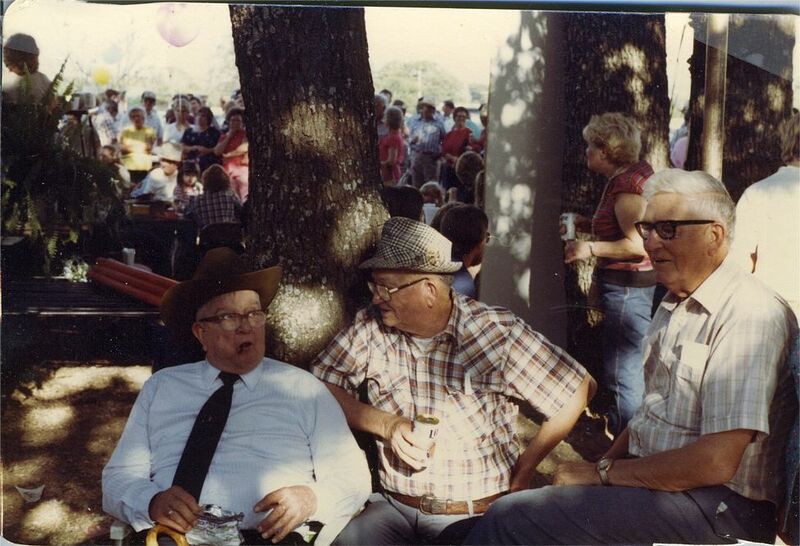 Edward died November 6, 1990 and is buried in St Mary’s Cemetery in Bremond , Texas . The seventh child, Florence Okonski, was born March 23, 1909 and married John Wilganowski. The eighth child Felix Okonski was born October 6, 1911. He died in 1914. The ninth child, Marion John Okonski, was born the December 2, 1914 and married Pauline Nobra (born November 12, 1919). Marion died October 4, 1997 and is buried in St Mary’s Cemetery in Bremond , Texas . 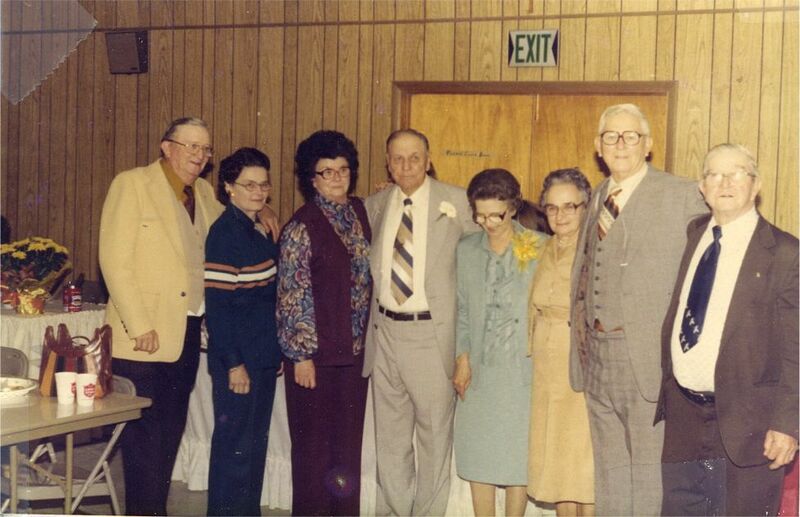 The tenth child, Pauline Okonski, was born March 7, 1918 and married L B Mushinski on Jan 31, 1920. 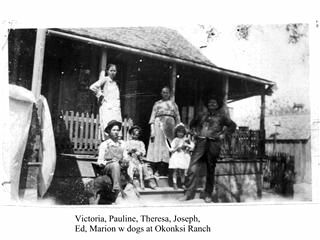 All ten children for Joseph and Victoria Szturemski Okonski and the seven children for Edward L and Helen Novak Okonski were born at the “Old” Okonski Home (still standing) on Tidwell Prairie in Bremond , Texas . 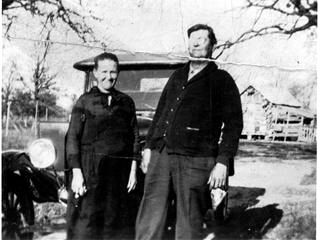 Joseph Okonski was a farmer and did many various Jobs for families located in Bremond , Texas and surrounding communities. Joseph also took a pair of horses and wagons and went to Galveston , Texas to work on building a seawall after the 1900 Disasterous Hurricane that killed several thousand people. Joseph and Victoria provided for the very large family fairly well working a large garden and orchard as well as farming tomatoes, cotton, and corn. They were able to clothe, feed and provide for all the children while accumulating quite a bit of land that was later divided among the children. Joseph loved to drive his Model T Ford on Sunday’s to St Mary’s Church and visit other Robertson County families. They also enjoyed visiting and listening to the many Okonski and nearby musicians who seemed to look forward to getting together on Wednesdays, Fridays, and Saturdays in having some fun after a long hard day of work. Most of the toys were hand made for the children. Having a good group of dogs that would hunt squirrels and other animals was also a fun thing for the family and friends to participate in. Some of the many types of horse drawn equipment that he purchased in 1900’s to 1920’s still exists. Most of the equipment and several horse and mule teams were trained and worked by his son Edward Okonski from 1920’s to 1940’s. Joseph and Victoria would trade any surplus crop with other Tidwell Prairie families for other fruits, nuts, and vegetables. Victoria Szturemski Okonski died July 19, 1944. Joseph Okonski died April 10, 1945 less than 10 months after his wife passed away. 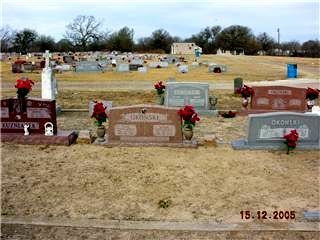 All of the children have passed away and all but 2 are buried in St Mary’s Cemetery in Bremond, TX.